In recent weeks, we’ve seen a lot of headlines boasting that certain companies have turned tax cut savings into bonuses for their employees. Some of those stories involve trucking companies. 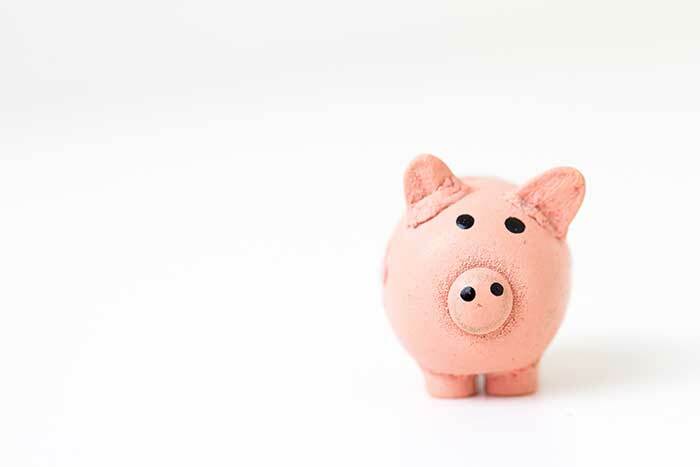 And while we would never try to stand in the way of improved compensation for truck drivers, we can’t help but wonder whether these sorts of one-time bonuses are really the best way of utilizing a sudden savings, either for trucking companies or for their employees. As is well-known, employee retention is a common problem among trucking companies, and not without reason. It’s a stressful job that takes a toll on the mind and body. Ultralift and other trucking technology are doing what they can to mitigate those effects, but their success ultimately depends upon wise investments by trucking companies. As it stands, individual bonuses may do little on their own other than encouraging truck drivers to cash in on a short-term career and then change course before they risk injury or exhaustion. 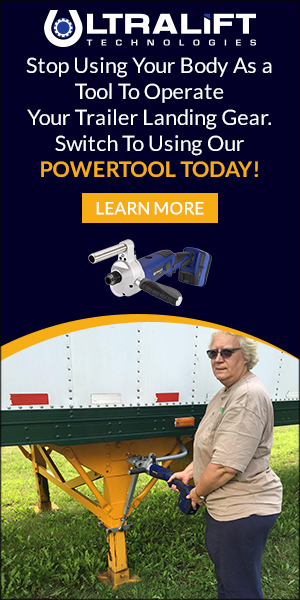 Thus, it may be preferable in the long-term to channel unexpected company income or savings into upgrades, like the Ultralift power tool, that reduce the instance of injuries and back problems from truck driving.